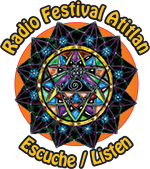 Listen to Radio Festival Atitlan! 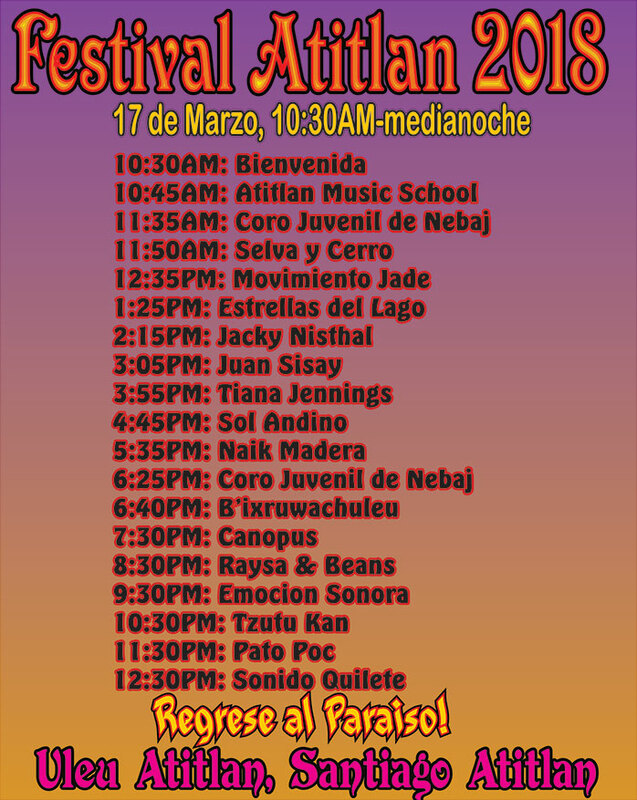 Live music from 10 years of Festival Atitlan! 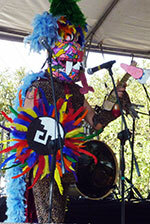 Every time we put together a festival the music scene in Guatemala has changed. The best part of this is that we are starting to see more bands playing in different styles, and local music scenes are sprouting up all over the country. 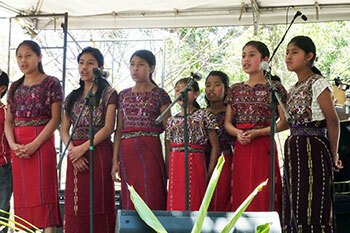 As usual, our goal for the Festival Atitlan in 2018 is to present a wide sampling of the best expressions of these diverse cultures. This years bands demonstrate that the youth culture is on the rise, and I expect to see the BEST festival ever! You can see information about the individual groups by clicling on the bands name. -The Kids Corner: Fun and artistic activities for children. 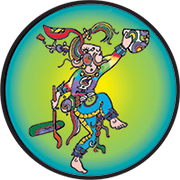 -Jugglers, clowns, face painting, fire-dancers, puppets, and more. 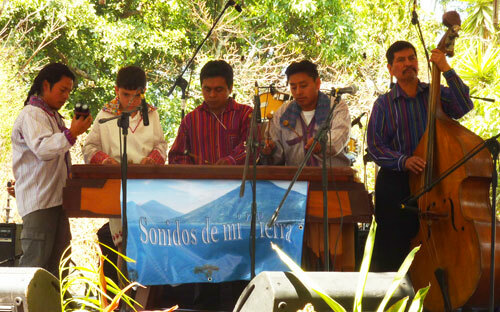 -Great reasonable ethnic and international food, with the participation of several restaurants in the lake region. 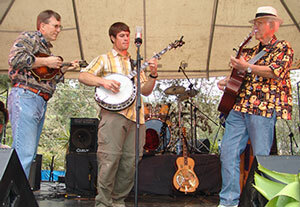 -There will be music and companionship at the bonfire all night long. - BRING WHAT YOU DO TO SHARE!! !